LG has recently announced that the LG V30 will be the ‘first smartphone from LG to sport a plastic OLED FullVision display.’ The company is expected to launch its V30 flagship in a press event on 31st August at IFA in Berlin. Following the LG V30’s renders, a leaked image of the smartphone’s prototype has recently surfaced. The image is reported to be an engineering unit of V30. 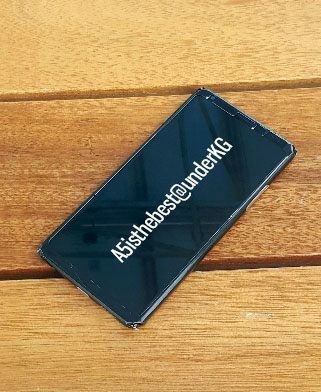 This hands-on photo of the device confirms the widely reported features like the P-OLED display, and the bezel-less 18:9 form factor, similar to this year’s LG G6. The picture showcases the V30’s front-facing camera on the top-left and a 6-inch POLED display. By the looks of the leaked image, LG’s claims of reducing the top and bottom bezels by 20 per cent and 50 per cent appear to be true. 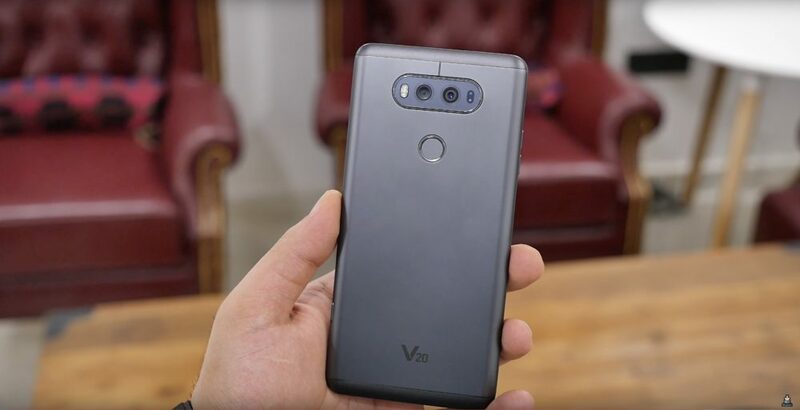 LG will be replacing the ‘V’ series hallmark feature, the secondary display at the top with a “floating bar.” Speculations are, that the newly introduced feature will work similar to the V10 and V20’s secondary display by revealing the time, date, notifications, etc. LG’s flagship device is expected to run on the Qualcomm Snapdragon 835 Chipset with 4GB RAM and 64GB onboard storage. Along with a POLED display, the LG V30 is rumoured to be powered by a 3,300mAh battery with support for wireless charging. On the camera front, the smartphone will feature a 13MP dual-camera setup along with a fingerprint sensor at the back, much like the other flagships of the year. Rumoured to be priced at around USD 700 (approximately INR 45000), LG V30 is expected to go on sale about a month after its launch in August, with pre-orders starting on September 17.